Aynhoe Park appointed Un.titled to develop a responsive website befitting an extraordinary private country estate. Set in 250 acres of Oxfordshire countryside, Aynhoe Park is a 17th century stately home full of stories and surprises. Available for private hire for weddings, parties and corporate retreats, Aynhoe Park needed a website that reflected the unique personality and wonder of the location. The website plays on the qualities that set Aynhoe Park apart; the creativity of its interiors, the unrivalled collection of modern art and design, historical opulence and the highest standards of service. 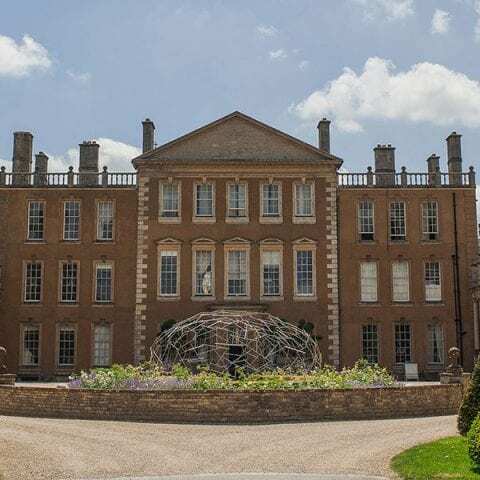 The website takes visitors on a tour of Aynhoe Park without letting too much slip, hinting just enough at the secrets that lie within to pique interest. The Aynhoe Park website was designed for mobile first to ensure the experience on small screens is not compromised in any way. The modular layout and content management configuration was designed with flexibility and extensibility in mind. New features and functionality can quickly and seamlessly be added to the website.